With Tableau, the end goal of your analysis is not a dashboard—it’s a better understanding of your data. You can create dashboards with Power BI or Tableau, but the greatest difference is in the way you experience insights through analysis. 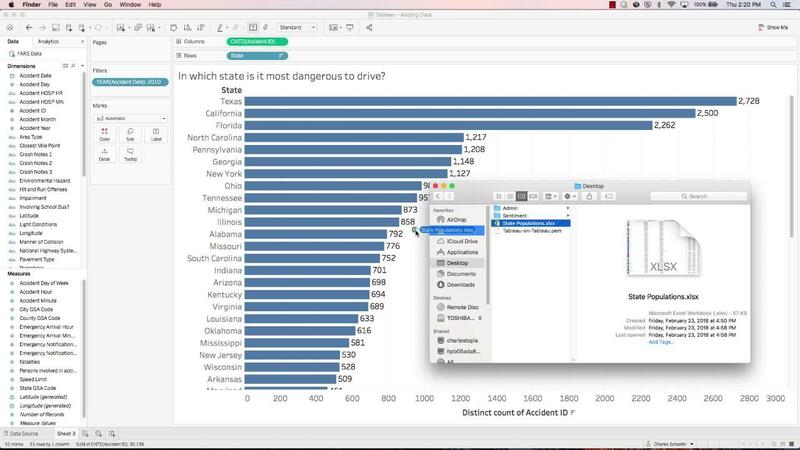 With Tableau, the end goal of your analysis is not a dashboard—it’s a better understanding of your data. 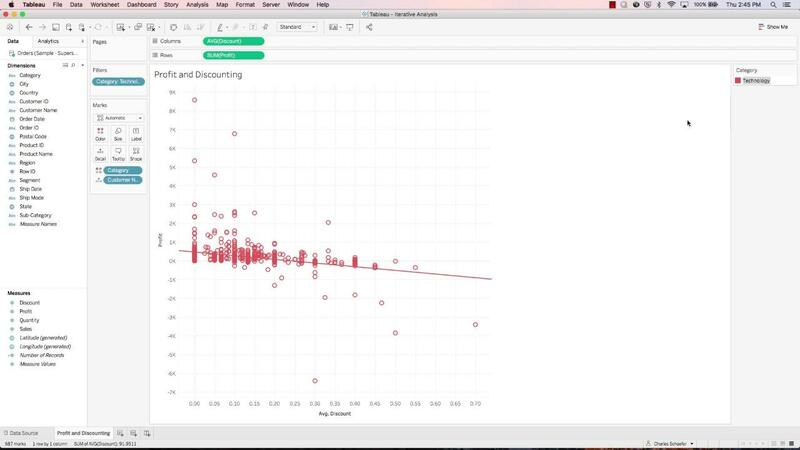 And in Tableau, you can dig deeper into an outlier or iterate on your discovery without breaking the flow of analysis. Tableau is a fully integrated and extensible platform that utilizes your existing data strategy, offering the most flexibility and choice in deployment and data source connections—without hidden fees or limitations. That’s why analysts report that Tableau has a 29% lower cost of ownership than Power BI. 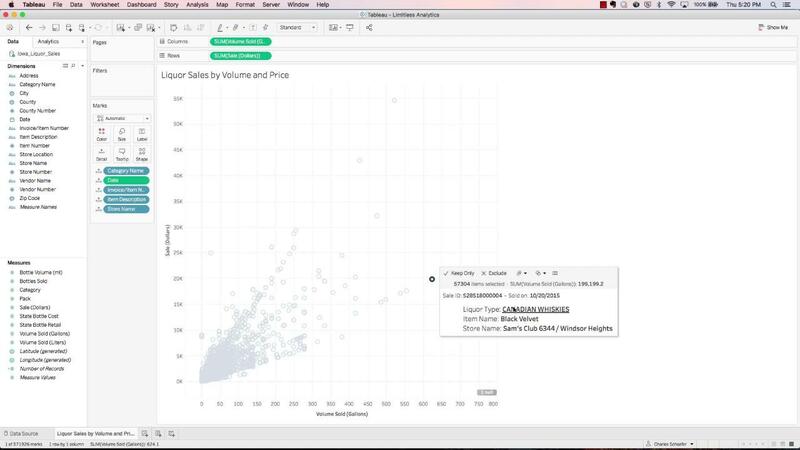 With Tableau, explore all of your data in a powerful, easy-to-use interface, designed to empower everyone to discover new insights. Tableau’s wide range of built-in analytic capabilities means you spend less time worrying about manually creating calculations, designing visualizations, and formatting dashboards and more time asking questions of your data. Tableau doesn’t limit the number of data points in a visualization or enforce row or size limitations—so you have a complete view of your data. With Tableau, you can easily scale your analytics program to meet your needs as they grow and change. We are constantly innovating and adding new connections, integrations, and deployment options to give customers greater elasticity and access to all their data. Deployment options: Deploy Tableau on-premises, on the public cloud on Microsoft Azure, Amazon Web Services, or Google Cloud Platform, or on Tableau Online, our fully-managed cloud platform, on Windows, or on Linux. Data connections: From databases and files and to cloud applications, Tableau supports 67 native connections, including live connections for real-time insights, or data extracts powered by Hyper. If you are already a Microsoft shop, Tableau allows you to leverage your existing architecture—including access to all major Microsoft databases—without additional technology requirements. Microsoft and Tableau are incredible partners and with the Tableau platform on Azure, you get best-in-class business intelligence with the power and scalability of the Azure cloud. As part of our partnership, we continue to deepen integration with Azure to provide a comprehensive business intelligence solution that can be implemented quickly, secured easily, and used by everyone. Solutions from large-stack vendors include other products that your IT organization has to manage and manually integrate in order to deliver a full range of capabilities. This leads to additional license costs and the need for additional IT support—dramatically increasing the overall cost of the BI solution. Tableau is a comprehensive and fully-integrated platform so you can strike a balance between governance and self-service. Keep users in the flow of analysis without the need to switch between various products to complete specific tasks. Our product suite shares the same code base, which ensures you always have the latest version and never have interoperability issues. Ready to take the next step? Read the evaluation guide to determine the most important factors you should consider when adopting a modern BI platform.